The Fugitive is a 1993 film based off of a T.V. series that ran from 1963-1967. The Fugitive was a huge success and one of the best to ever go from T.V. to film. All that is known at this point is it will follow very closely to the movie, only changing a few things to bring a more modern twist to it. 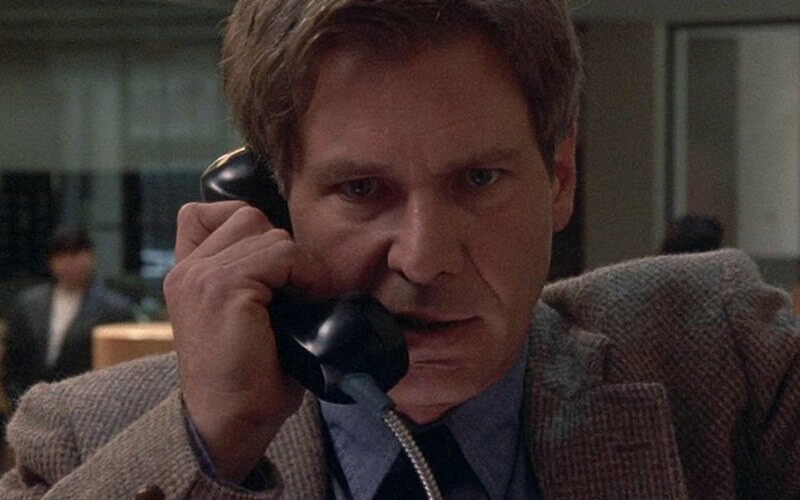 The Fugitive follows Dr. Richard Kimble as he escapes from the clutches of the justice system and, as a fugitive, goes through great lengths to clear his name.